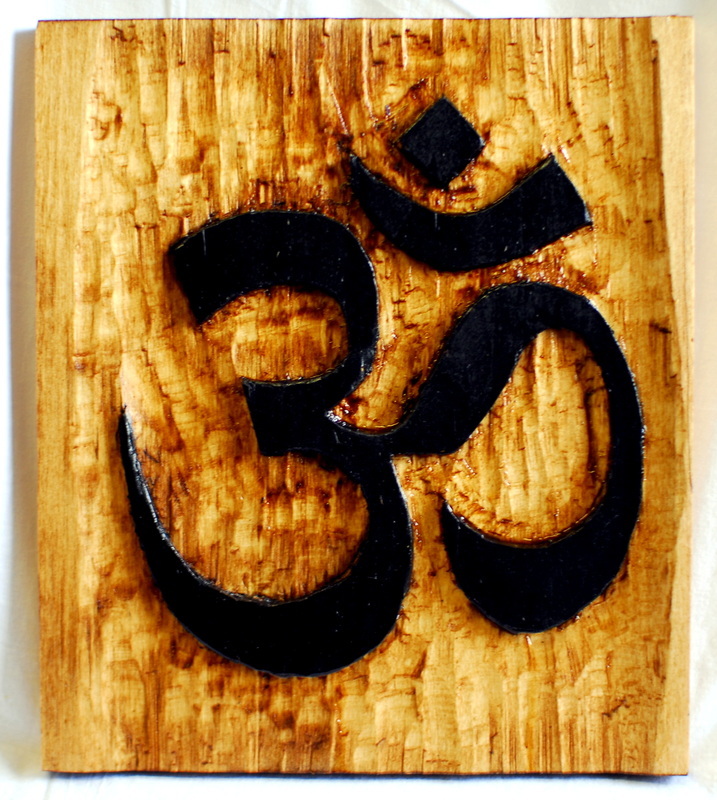 Handmade Beautiful OM greatest of all Mantras. This plaques are great to decorate meditation rooms or any sacred space. Symbol written in Japanese means Universal Life force Energy. Ideal to harmonize Reiki Rooms, Meditation Rooms or any area of the home that needs a burst of healing energy. Approximately 16"
Is ideal for visualization processes to keep goals, dreams, affirmations and items that need a continuous charge of energy such as crystals, jewels and garden seeds. 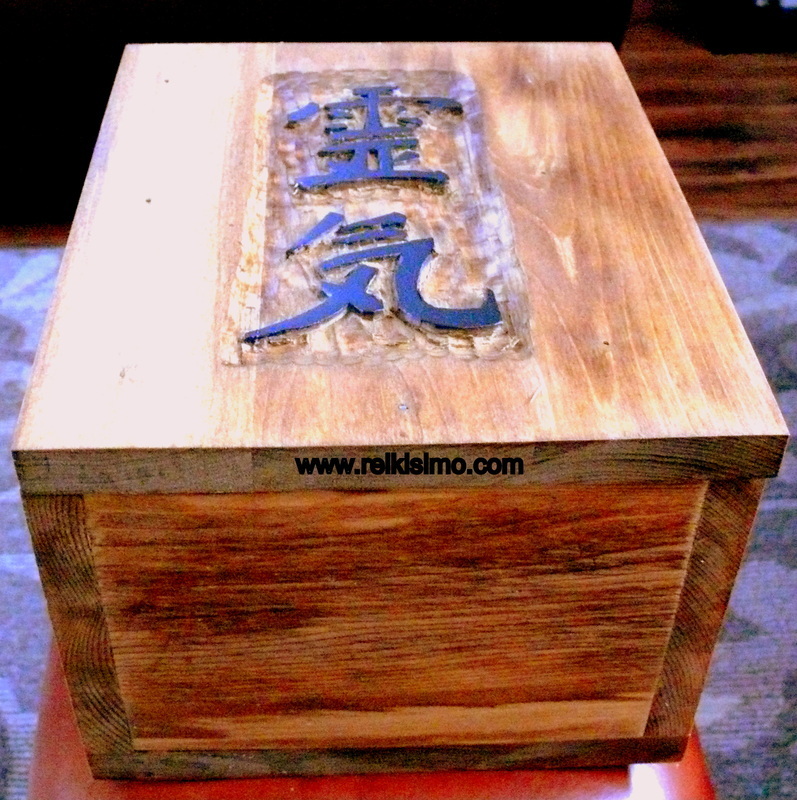 Reiki Box is Approximately 11” by 9” and 5" deep.